You just need a metalworking lathe. 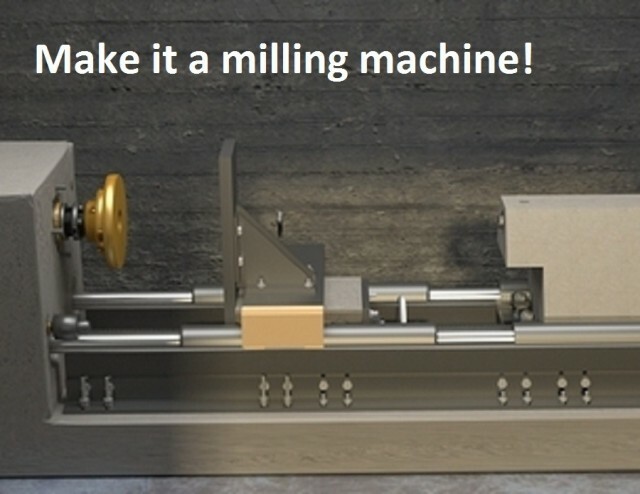 Metalworking lathes are necessary to the production of almost everything…but traditional ones are very expensive. In 1915, special lathes made from concrete were developed to quickly and cheaply produce millions of cannon shells needed for World War I. Lucien Yeomans, the inventor, won the highest engineering award in the United States for it but sadly the technique was almost forgotten after the war. 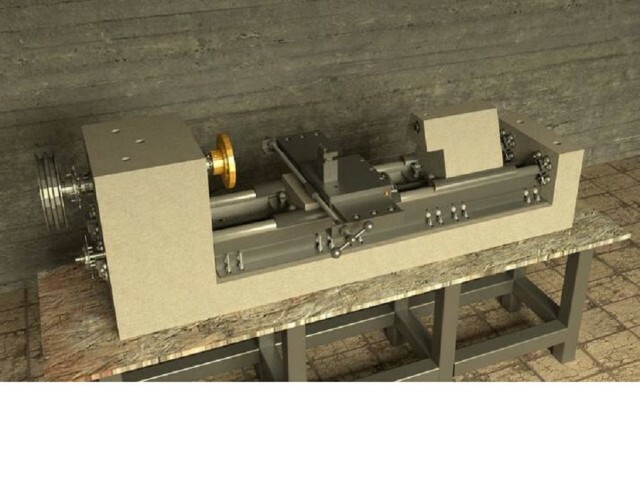 We re-discovered it as a way to quickly make inexpensive but accurate machine tools for use in developing countries and in trade schools and shops everywhere. We made modern construction practical by replacing the original poured, non shrinking metal with cement grout. It can be built by a good mechanic using scrap, steel bar and concrete using only common mechanic’s tools, a drill and a few small welds. It is easily converted to drilling and horizontal and end milling. Lathe cost is determined by the size of the machine you build and the kinds of good junk you have available. Note: be sure to read the Essential Documents page before you dive into building a Concrete Lathe on your own. After you’ve read the Essential Documents page, check out the instructions to the right. More information (including technical drawings) available at The Concrete Lathe Wiki.